It's the most wonderful time of the year! That is, when everyone starts to get sick. Well, if you're sick, stuck at home, and have nothing else to do, head on over to my Upcoming Releases page and check out new music set to come out soon! This week's album comes from an artist just skirting the edge of the unofficial (though expected) two to three year gap between albums. 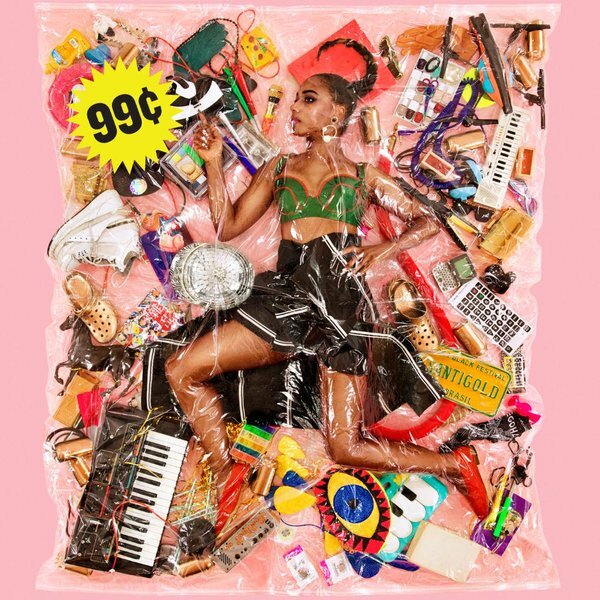 Santigold, who released Master of My Make Believe in May of 2012, will release a follow-up, 99¢, early next year. I've long been a huge fan of Santigold, going back to the days when she was still allowed to call herself Santogold, and the self-titled debut album she released in 2008. 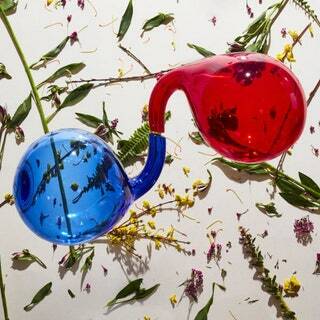 She released an incredible sophomore record four years later. That same year, I saw her live twice. Once at Bonnaroo, braving the crowds to get a front-row view of her set. The second time when she came to Cincinnati later in the album's tour. On Wednesday, she debuted a new song, "Can't Get Enough of Myself," on Zane Lowe's show and announced the name of the new album. The next day, we got the official date for the album's release. 99¢ will be released on January 22 next year!